CAN regularly provides submissions to central government agencies on relevant legislation and policy proposals. Copies of these submissions are available below for downloading. Many of CAN's local groups also make submissions on local projects and strategies, as well as national consultation documents. If you think there is a public consultation document/issue that CAN should make a submission on, let us know! In 2017 DOC carried out a partial review of the Tongariro National Park Management Plan. Cycling Action Network (CAN) is broadly in support of the new biking tracks and the proposal to allow e-Bikes on these and existing biking tracks. See the attached document for our detailed comments. 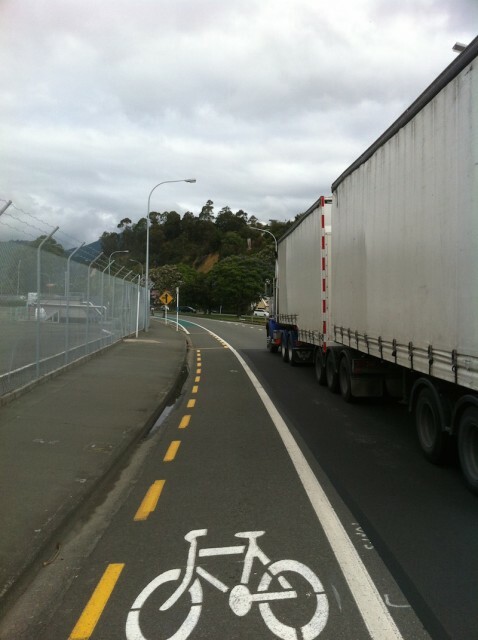 Transport & Industrial Relations Committee: Petition of Joanne Clendon to allow cycling on footpaths. Cycle Advocates Network (CAN) is the national umbrella organisation for all cyclists with an emphasis on advocating for everyday utility and commuting cycling, as well as cycle tourism. The vision of CAN is “more people on bikes more often”. 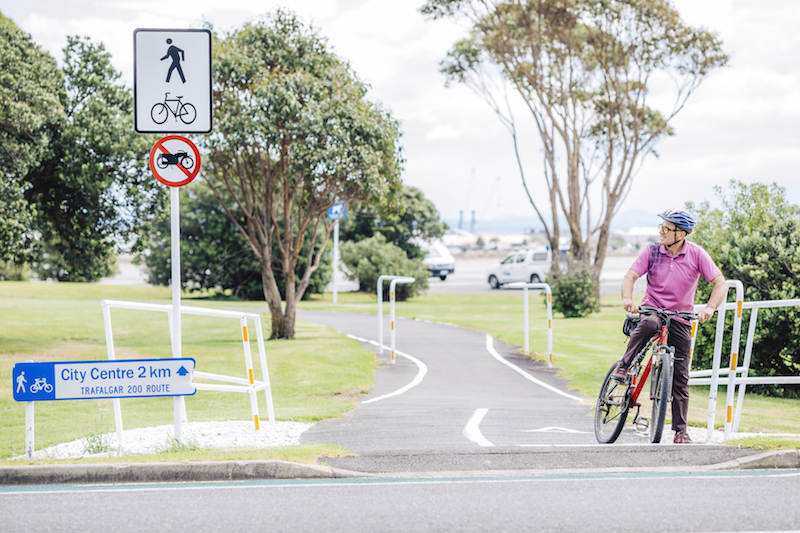 CAN welcomes the opportunity to comment on the Petition of Jo Clendon which calls for younger cyclists to be permitted by law to use footpaths. The Ministry of Transport considered changes to several road rules in 2016. 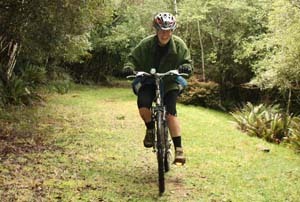 Several were potentially quite beneficial to cyclists, some quite technical, and some irrelevant. CAN made a submission to the consulting group in NZTA. CAN's submission is attached in PDF format. CAN welcomes the opportunity to comment on the Yellow Paper which sets out changes to Vehicle Dimension and Mass Rules. CAN acknowledges the importance of the road transport industry both as a direct and indirect employer and as a facilitator of New Zealand’s economic prosperity. the community on Eastern Suburbs Cycleways. "The Signal New Zealand User Group (SNUG) and the NZ Transport Agency has developed these guidelines to assist traffic signal asset owners, design consultants and suppliers capture the maximum benefits from the newer technologies available, and to provide a best practice guideline."